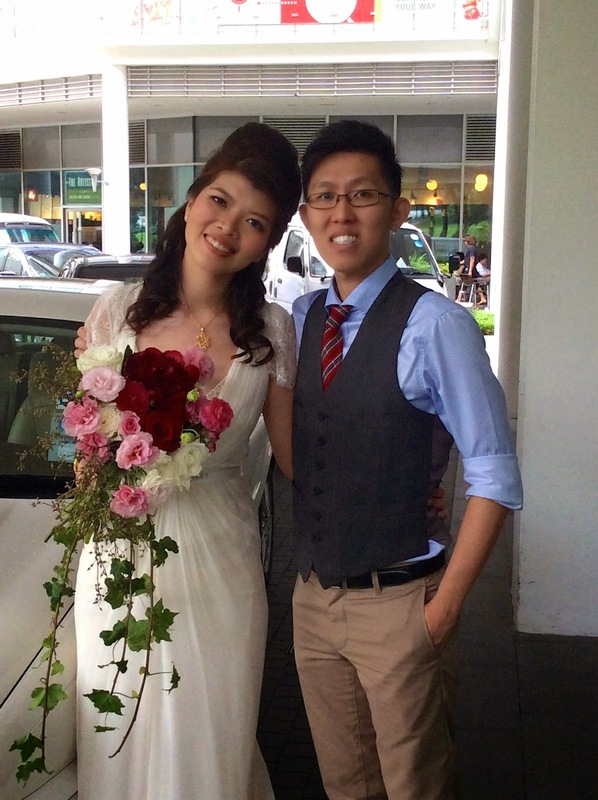 Rent Bridal Car: Congratulation to Alvin and Yuhan! 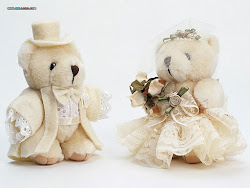 Newly Wedded on 16 Nov 2014! We were glad to had you with us on 16th Nov. Your service was excellent! Was kind of surprised when you told us that you will stop providing wedding car rental already. Anyway, wish you all the best in your future endeavours!